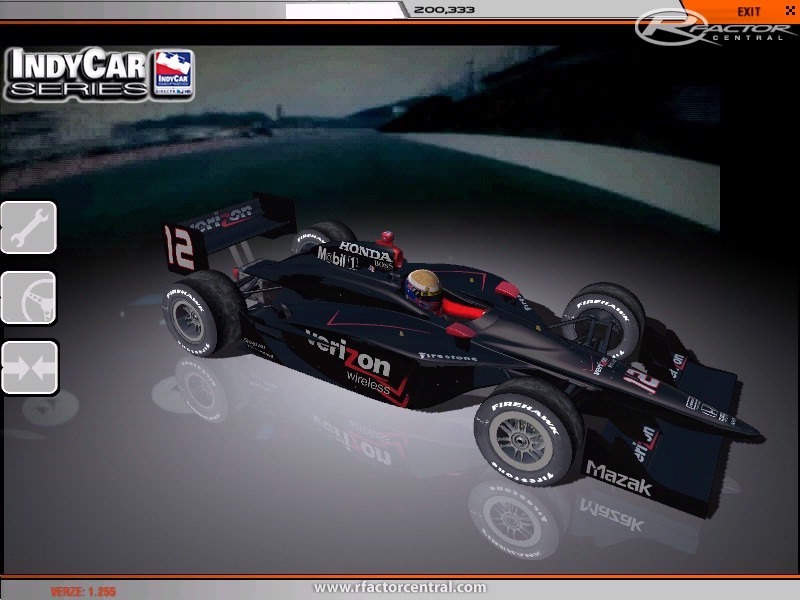 Plus all of the great features of the IndyCar Series 2008 mod! 1.4 IS A FULL VERSION OF THE MOD. It would be wise to delete your /GameData/Vehicles/IndyCarSeries/2009_Season folder! This is the new supported version and EVERYONE should install this. This includes race by race filters through Iowa, new rFM to make for easier identification in matchmaker, new helmets/suits for ALL drivers, new cockpit mapping, etc. 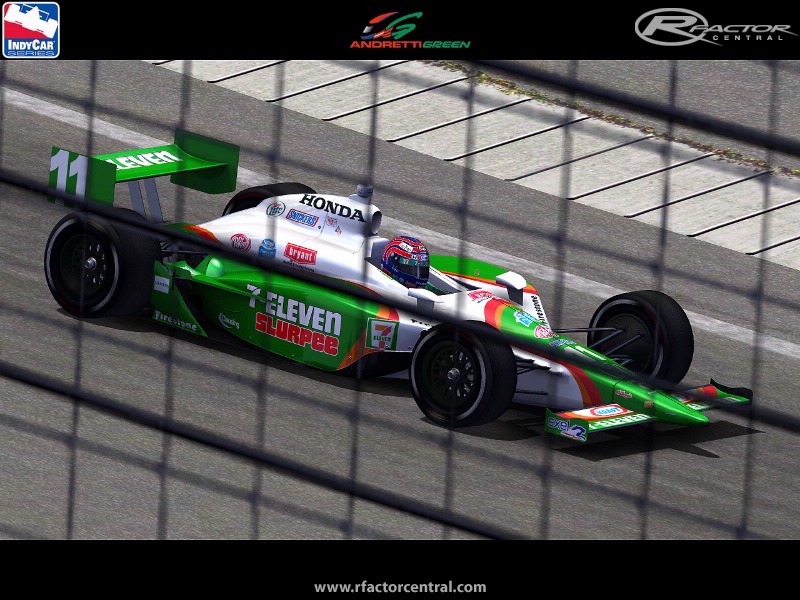 Includes fix for complaints about Road Course "pulling"
I am having an issue with the 2014 skinpack for the 2012 DW12 indycar mod. Some of the cars wont load and I get an error that says error loading mesh file Unknown_Token_FWingL1 to memory. Can someone please tell me how to fix this. Any help is greatly appreciated. Anyone? When I move the folders to the rFactor folder and then try to select the cars in the game, it gives me an "Error opening DALLARAMODELS.MAS file" message. I did a search of the folder and can't find that file anywhere. Any help, please? I've seen several posts in the first 10 or 15 pages of this thread about the same problem I'm having: After installing the mod into the rFactor folder, I can't open any of the cars in the game. I get a MAS error on the cars, and none show up. I downloaded this....caused my FVR 8 factor and my boz sprint mod to stutter and made them undrivable...I pulled the Cars out of the file and moved to my desktop...other series ran fine...so i guess I have to move folder back everytime I wanna run indycar. I do enjoy the mod tho! RSChamps My league is running a 2009 season, come by and check us out. http://raceserieschamps.maxfor...tor-indycar-trackpack/ This is a full trackpack for the 2009 league. These are tracks I found in various nooks and crannies of the intarwebs and they all work well. Anyone can d/l this trackpack and use it. 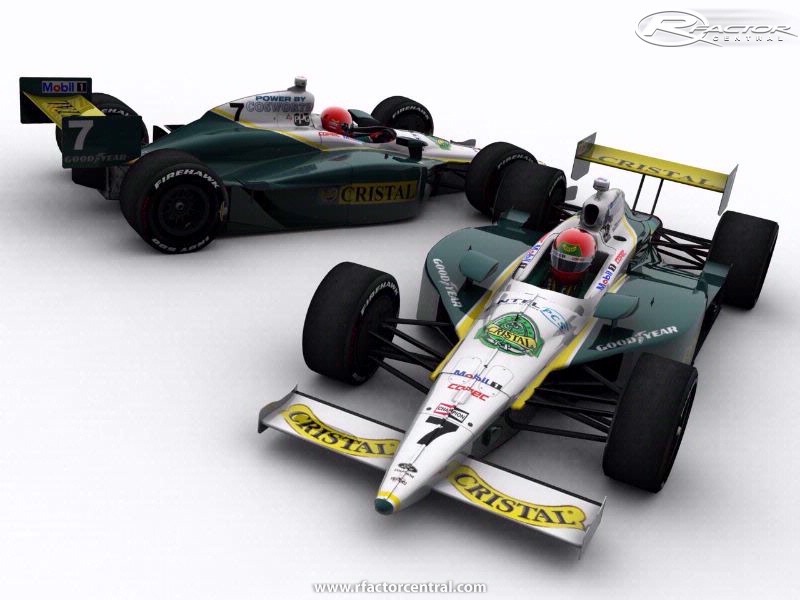 My league is using this series for a full IndyCar series and aside from some sound issues, this is a fantastic mod! Check out RSChamps Portal Site if anyone wants to race a full season with this awesome mod (yeah the sound is not perfect, but we think it's good enough to do a full season- 19 races + 4 preseason spread from next Sunday to next June!) check us out! Thank you for this mod and all your hard work. It does not go unnoticed or unappreciated. Fantastic mod! Bravo!